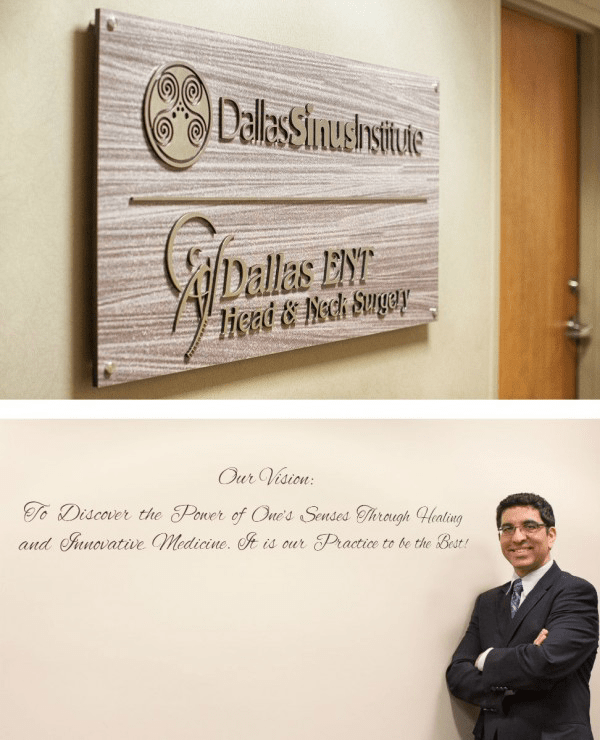 Dallas ENT Head & Neck Surgery Center specializes in the medical and surgical treatment of pediatric and adult ear, nose, and throat disorders, including allergies, sleep apnea and snoring, hearing disorders, voice disorders, endoscopic sinus surgery, and head and neck surgery. Promote understanding and support for appropriate treatment and care among patients, family and care givers. Be responsive and sensitive to our patients' questions, concerns and individual needs. Keep patients informed about what is happening in their treatment and why. Take personal responsibility to make things better every day. Continually expand knowledge and sharpen skills. Keep up with the latest medical diagnostic technology and surgical techniques. Get involved, be creative and take initiative. Be positive, enjoy others, celebrate life and share laughter. Recognize each other for exceptional service. Support group planning and individual responsibility as part of a team.